At first listen this seems like a regular indie pop sort of song, you know, but there are touches to it that are unexpected, gorgeously so, and that's when you realise that actually there's a lot going on here—it's a cocktail of sound, a blend of different flavours that help to create this delicious unpredictable morsel of music. 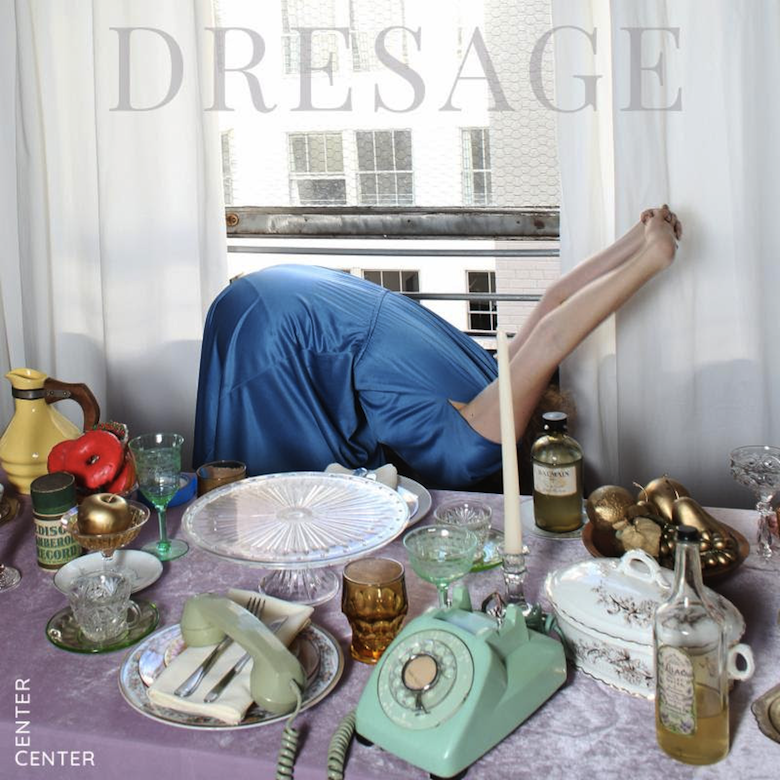 Called 'Center' it is this word that indeed places itself at the centre of this song, the word skipping in the choruses as sung by its creator, the LA-based Dresage. It's her vocal that adds one seemingly ill-fitting element to the bounce of the track, with her bright tone and swing rhythms and flitting melody, it is the epitome of breezy soul, best accompanied you may think by slapdash sixths and sevenths on a nylon string guitar. 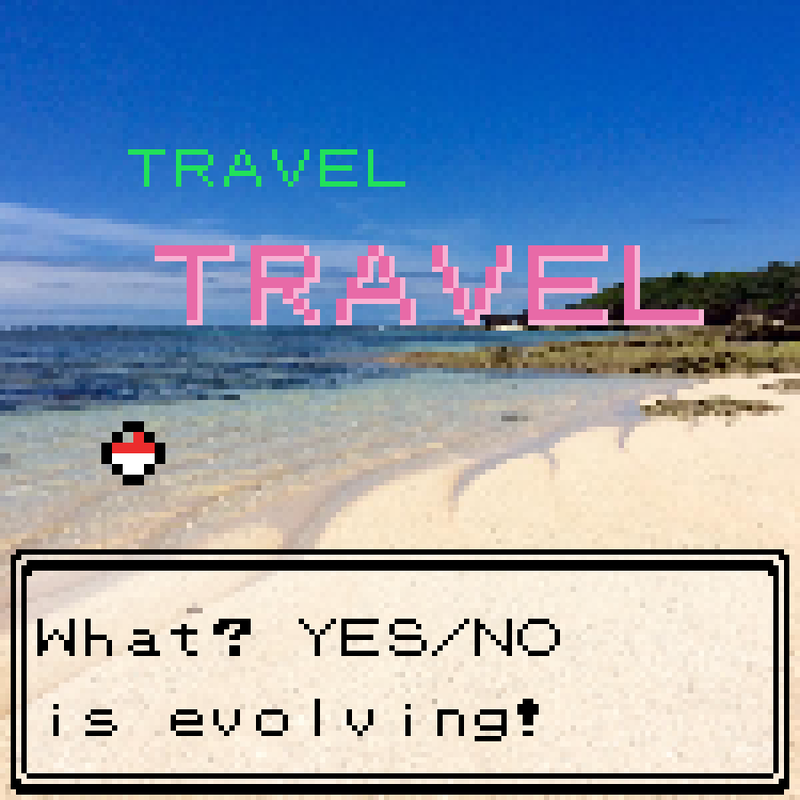 But that is not the case here. The carefree spirit of her vocal pirouettes and leaps through the French touch infusion of the slow simple beat – the same robust kicks, the same semi-abrasive snares – through the rounded gloops of bass synth that nod in syncopation, simplistic and VGM-conjuring. It has this happy-go-lucky dewy green grass feel. Yet more elements subvert this: cuts of her own vocal breathy and whooshing rise up and down like a boat jostled by choppy waves, an inkling of glitch; and the most brilliant touch, a cluster of high-pitched tumbling piano, instant frosty chill in its twinkling notes, its far-reaching reverb garnishing the track with airs of melancholy; bright synth chord stabs that shock you awake with their plasma beam stridulation. 'Center' doesn't actually inhabit a central point, but instead is the things that orbit it, the influences and audiophilia on and of the musicmaker herself evident in the different moods it can conjure. 🔔 Little bit of trivia for you: Dresage is also human person Keeley Bumford who has, amongst other things, contributed to the Bayonetta 2 soundtrack with the official theme for the game 'Tomorrow Is Mine', so there you go.